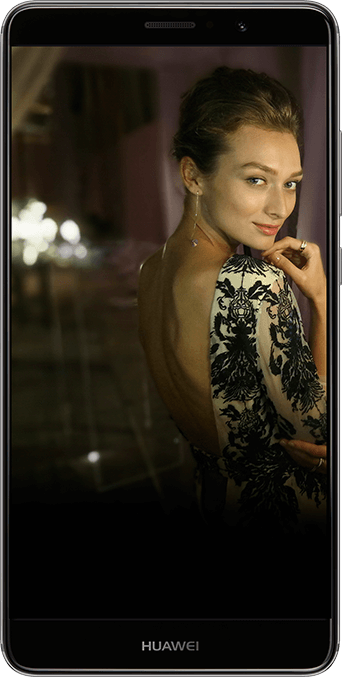 The HUAWEI Mate 9 sports a second-generation Leica Dual Camera with a 12 MP RGB sensor and 20 MP monochrome sensor. The RGB sensor captures vivid colours, while the monochrome sensor picks out the finer details. A powerful camera algorithm ensures outstanding picture quality in Leica image style. The HUAWEI Mate 9 also comes with a wider range of strong shooting capabilities, enabling you to take professional-quality shots in a number of different scenarios. 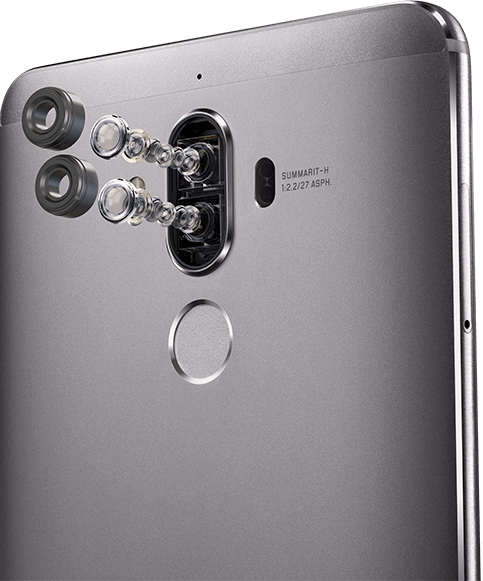 Equipped with an innovative hybrid zoom, the HUAWEI Mate 9 allows you to take high quality pictures in Leica image style, even at greater focal lengths. 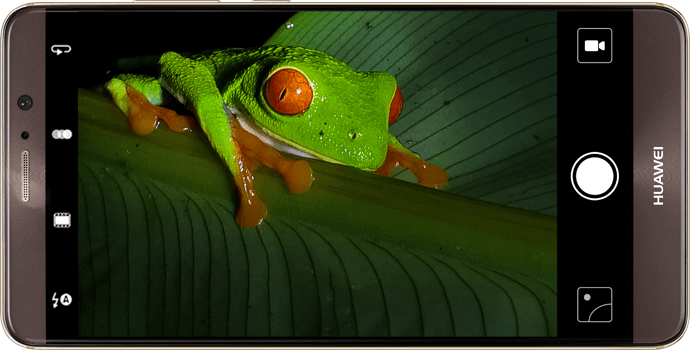 Dual camera pixel-binning technology on both lenses doubles image brightness in low-light conditions. Optical image stabilisation counteracts handshake to produce crystal-clear shots. Take shots of people or objects and blur the background with artistic bokeh. A shallower depth of field enables you to make subjects stand out. And you can also refocus photos, giving you the freedom to shoot first and focus later. 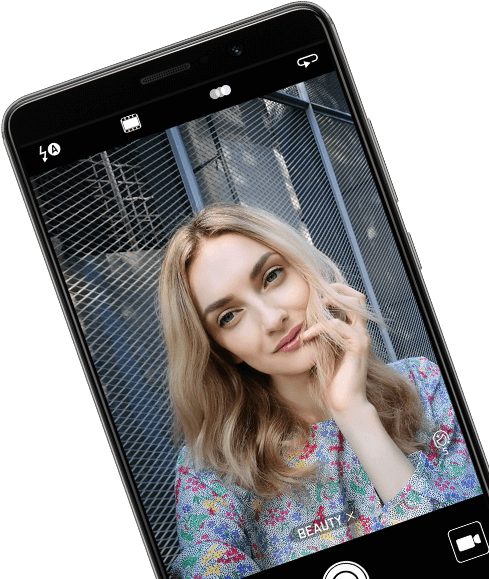 The HUAWEI Mate 9 sports an 8 MP selfie camera with autofocus and a range of handy features to help you take selfies more quickly. Set the camera to take a photo when you smile, or place your finger on the fingerprint sensor to activate the shutter. A new facial enhancement algorithm automatically detects your face and applies custom beauty settings. 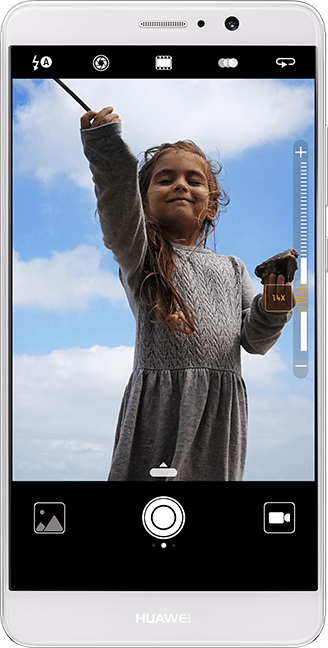 The HUAWEI Mate 9 supports 4K video recording with optical image stabilisation. It also uses the H.265 video compression standard, allowing for video file size compression of up to 50%.